One of the elements of missionary / ex-patriot life that I was not anticipating and has been an incredible blessing is the cultural diversity. I knew we would be surrounded by Ugandan and East African cultures, but I didn’t really think about all the many other cultures we get to experience living among other missionary and ex-pat workers here. The beautiful mix of people, language, and cultures makes serving here a special and unique experience. We get to celebrate different holidays with our multi-national friends who live here alongside us (Diwali, Guy Faux, Ugandan Independence Day, etc). We get to try new foods and hear new languages (chutney, matooke, koshari, falafel, and many more). We get to see how other people live, and how we do some things similarly and some things differently. As I looked around at a ladies bible study we have every Thursday afternoon, I am blessed to hear wisdom from England, Northern Ireland, Wales, Uganda, Palestine, and all across America. Some of these women have lived in Uganda their whole lives, others for 15+ years, and some for only a year. 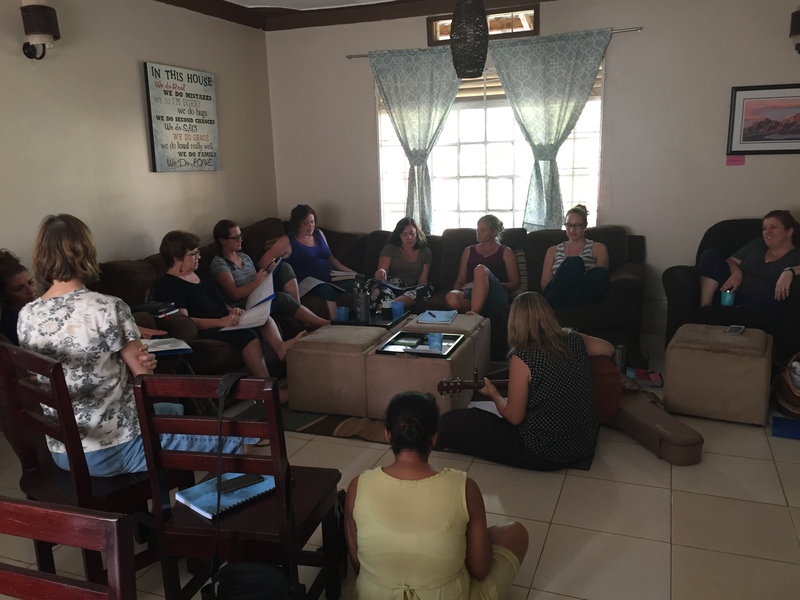 It’s a beautiful mix of women serving Jesus and realizing that while we come from different backgrounds, cultures, and languages, we are all united in Christ. 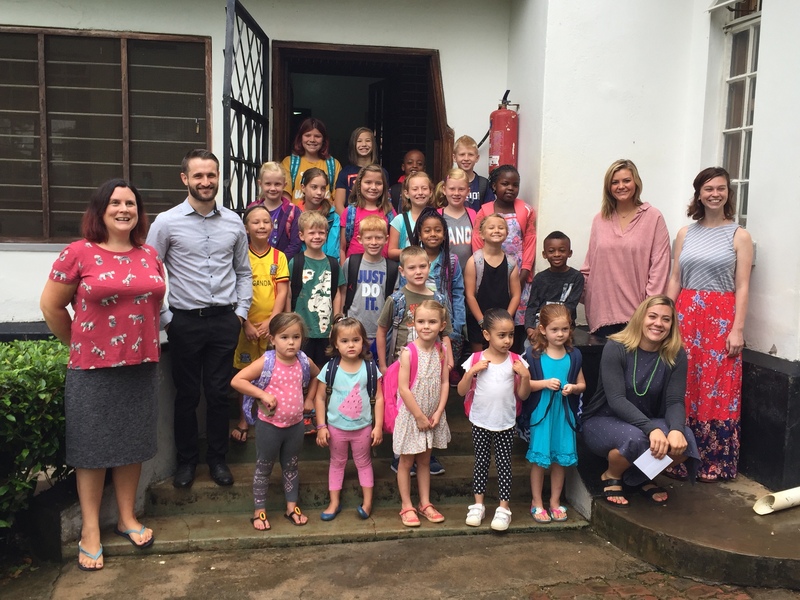 Adalyn’s school and extra activities are also a mix of various cultures with teachers and students from America, England, Germany, Korea, Uganda, and Wales. I have no other word to describe it other than beautiful. 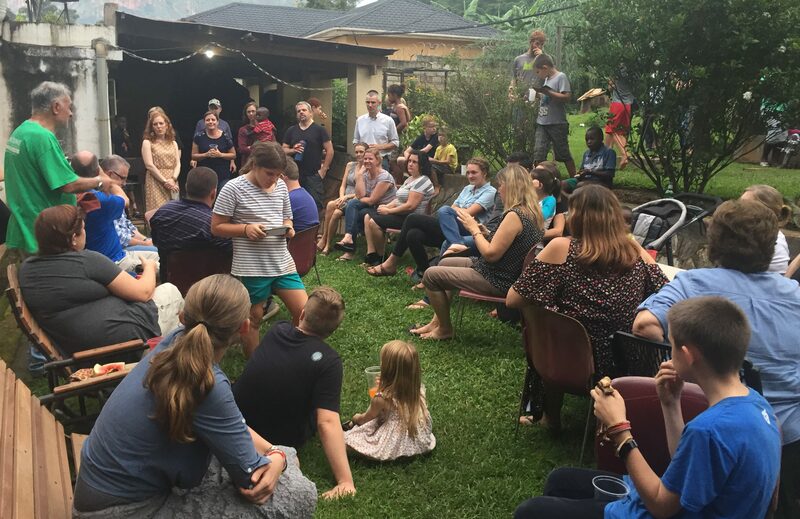 It has its difficulties and challenges living cross-culturally, but overall, it is such a unique and fun experience to be able to branch out beyond what we know as a family to learn about different cultures. And maybe it’s a slight glimpse of what heaven will look like one day. Sounds like an experience where you would grow exponentially!! Bless you all.